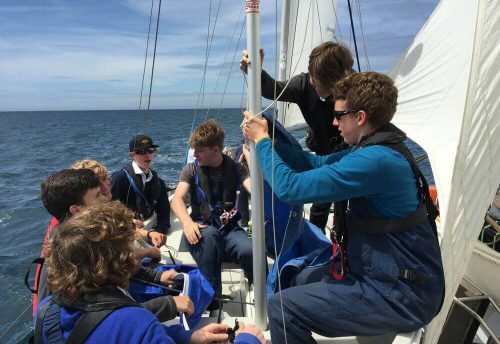 The Garfield Weston Foundation has awarded a grant to the RSP in support of our work providing young people and vulnerable adults the opportunity to participate in sail training voyages. 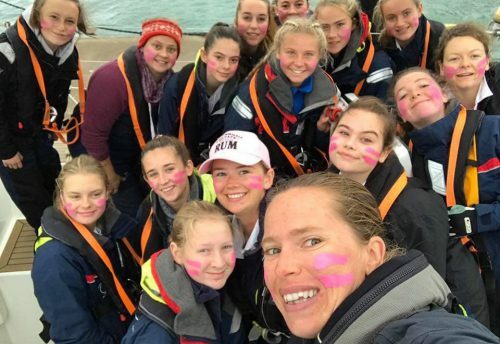 We would like to extend our sincere thanks to the Garfield Weston Foundation for their support. 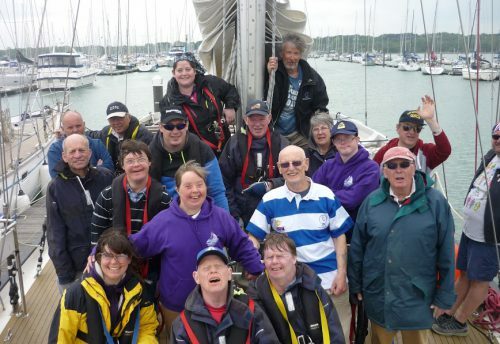 The RSP depends on this kind of generous support to ensure that we can continue to provide often life-changing sailing opportunities for young people and vulnerable adults from all walks of life. We look forward to the upcoming season and reporting back on the impact the grant has made to those who benefit directly.